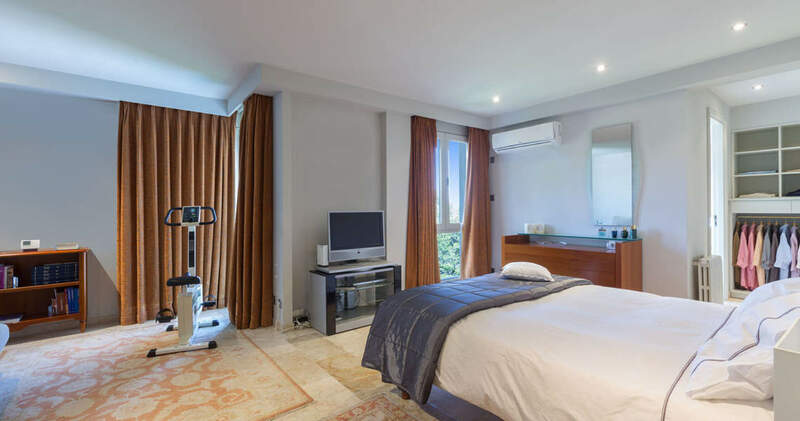 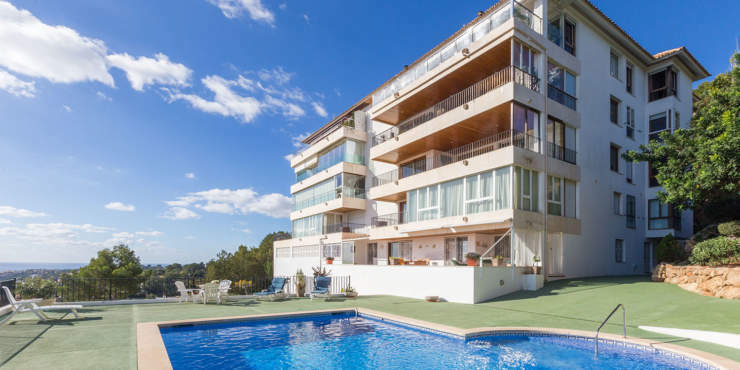 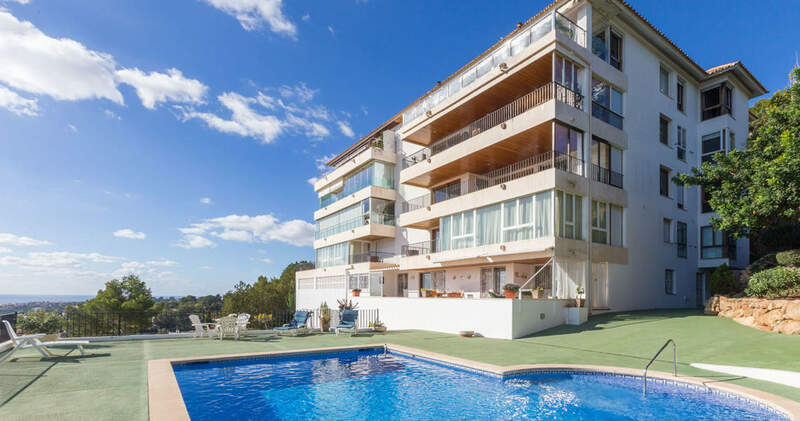 This attractive penthouse apartment is located in the quite area of Gènova in a residential building which includes a lift, a sauna as well as a swimming pool. 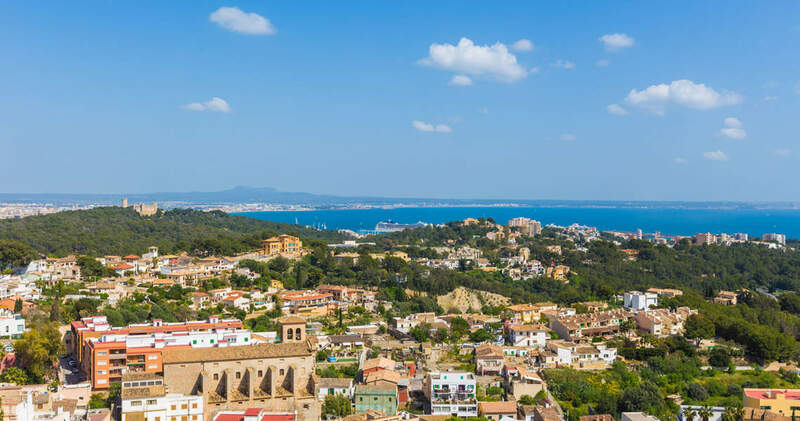 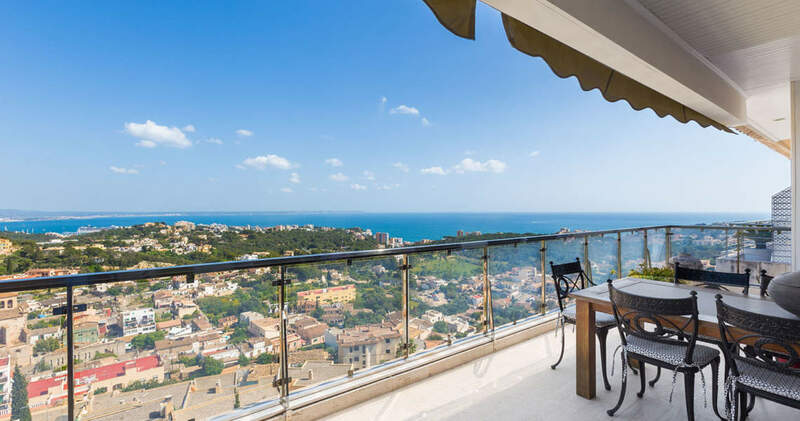 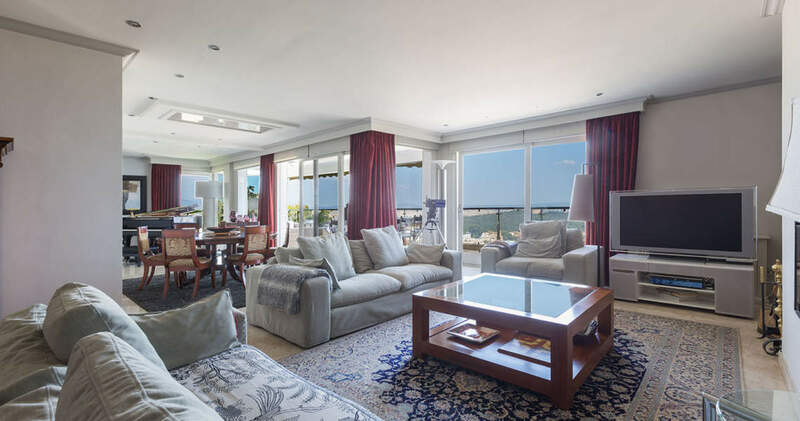 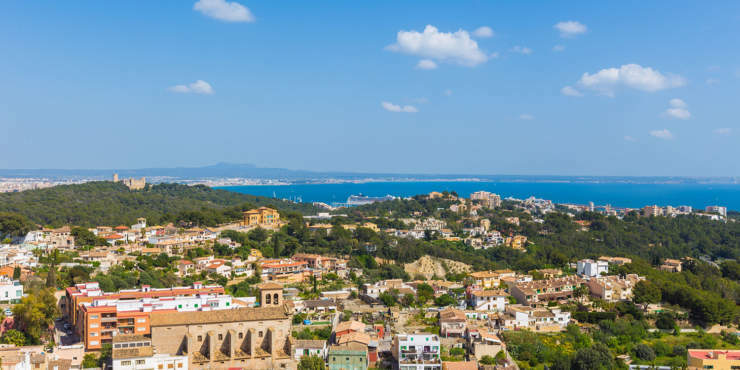 With its popular restaurants, bars, and with a very good connection to the motorway, the city centre and the airport, beaches, marinas, golf courses and numerous shops are within easy access. 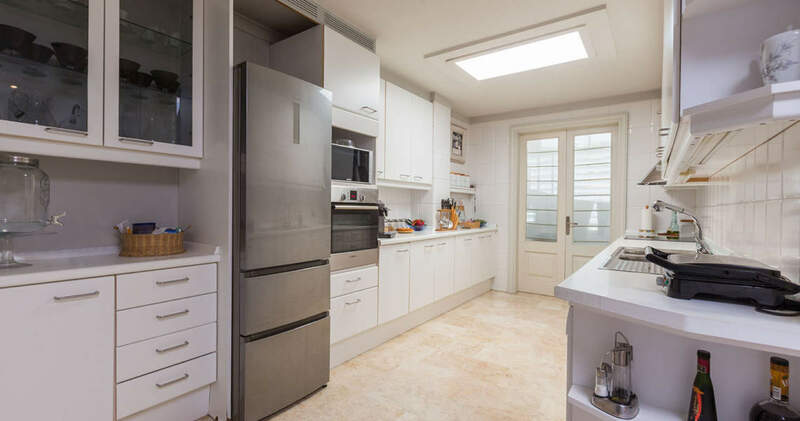 This spacious penthouse apartment features three bedrooms, three bathrooms (one en suite), a kitchen, a game room, a dressing room and a utility room. A skylight provides plenty of natural light in the main living area. 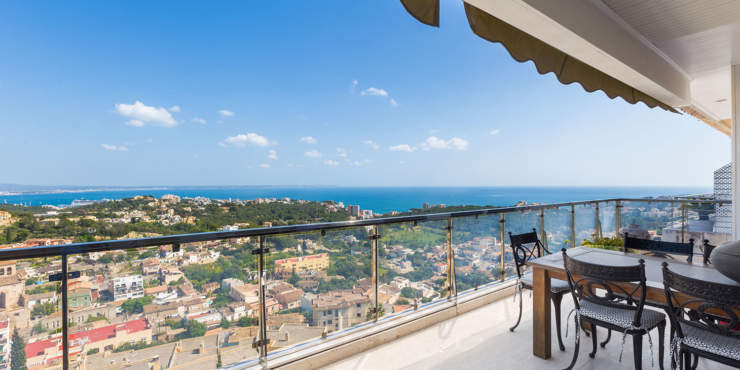 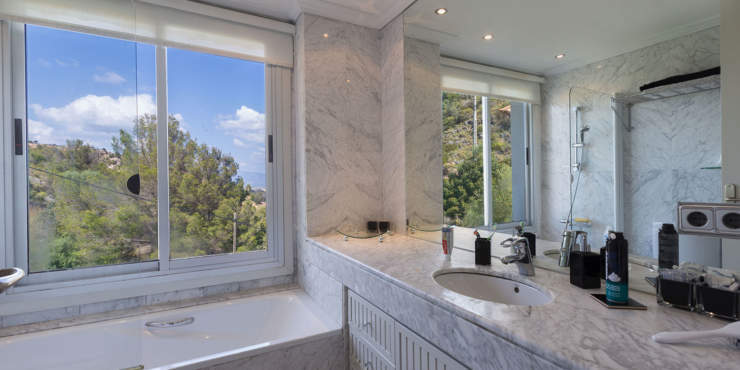 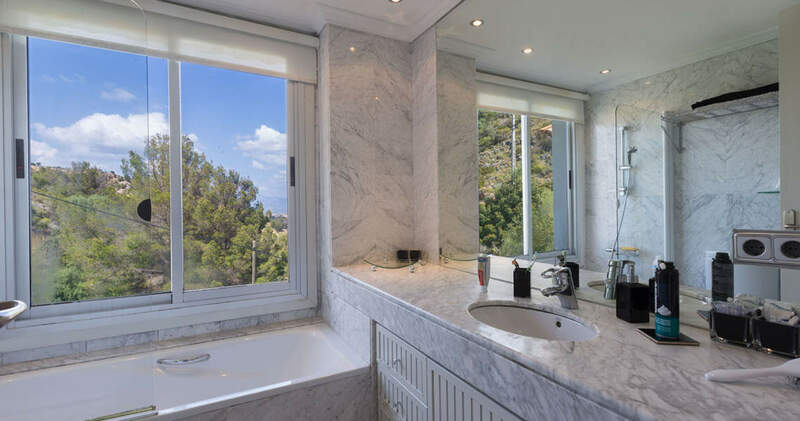 The living / dining room with fireplace and access of two terraces, a bedroom and the pool offer spectacular views of the sea and the mountain range as well as the Castell de Bellver.